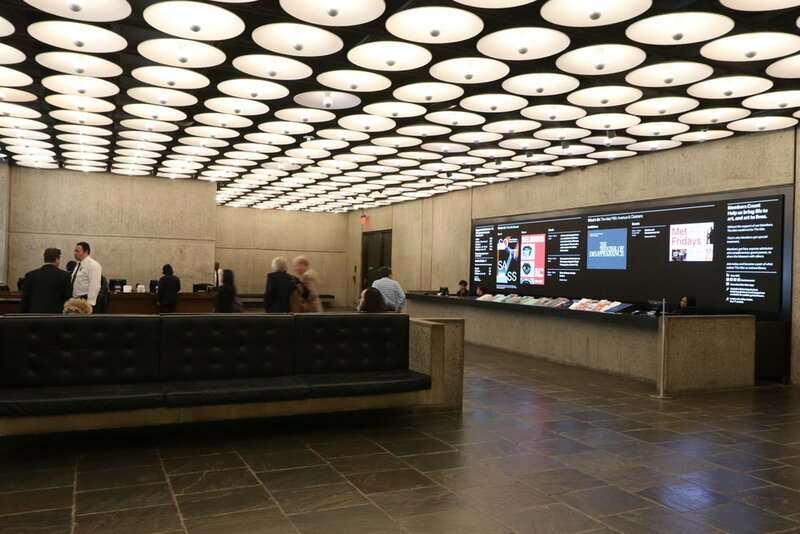 The 1966 building by architect Marcel Breuer reopened in March 2016 after undergoing a subtle renovation by Beyer Blinder Belle (BBB). The Met Breuer is a museum of modern and contemporary art at 945 Madison Avenue and East 75th Street in the Upper East of New York City; it is part of the Metropolitan Museum of Art (the Met). 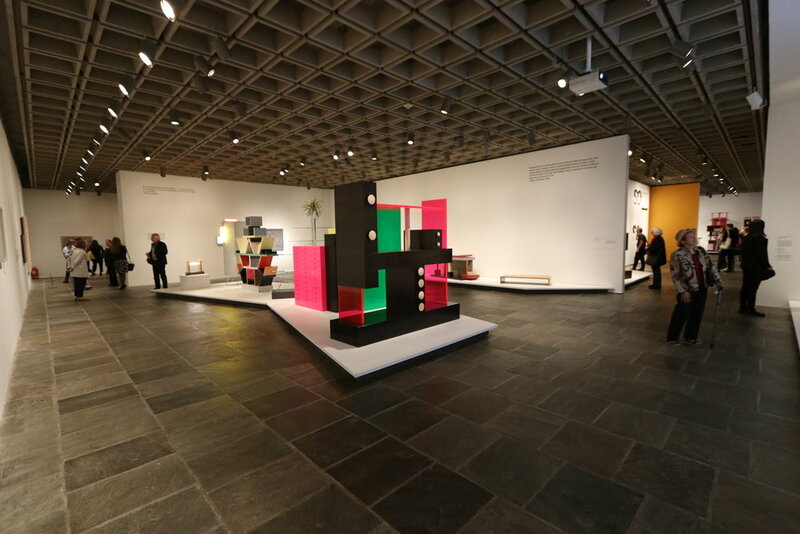 The Met Breuer opened in March 2016 in the building formerly occupied by the Whitney Museum or American Art, designed by Marcel Breuer and completed in 1966.